As businesses move towards an SDS future and their reliance on OEMs weakens, access to spare parts will be crucial. Your choice of third party maintenance and support provider will be heavily dependent on their stock of OEM-approved spares. CDS maintains a multi-million dollar spare parts inventory, ensuring we have spares for every system used by our clients. This approach means that we can cover every eventuality, and keep our clients’ systems running optimally. And no matter where your business operates, CDS will ensure the necessary spare parts are always nearby and available. A global logistics and support network means that we can have parts on site in as little as four hours, according to your support contract terms. Call now to learn more about our flexible spare parts strategy and how they can be applied to keep your business online. Every single spare held by CDS is 100% OEM approved. With guaranteed compatibility and reliability, replacing failed parts is quick, easy and effective. Our spare parts strategy reduces downtime and ensures every part you ever need is in stock, and ready to ship within minutes. The CDS spare part inventory is held in several sites across the globe. 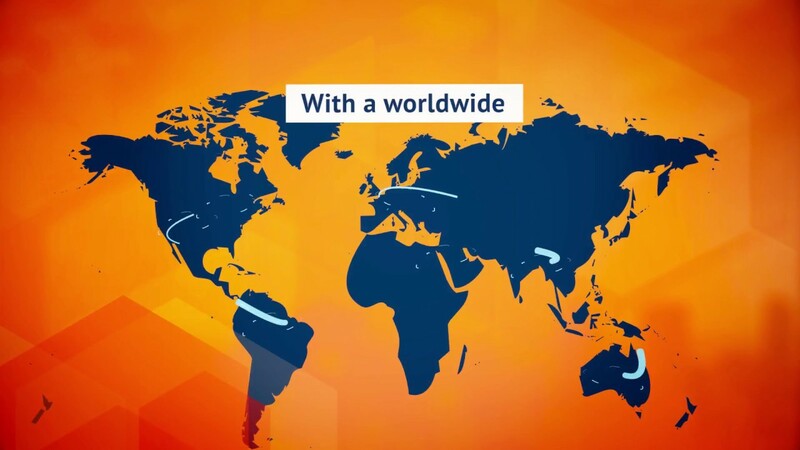 Our global distribution hubs maintain stock for our customers in the 50+ countries we operate in. We can ship parts anywhere in the world on a next business day basis, ready to be fitted by one of our on-site engineers. For mission critical applications, we also maintain a network of local spare parts centers. From these centers we can dispatch parts and a local field engineer to your site in as little as four hours. No matter where your business is located, we can ensure that spares are never too far away. CDS operate five labs, dedicated to analyzing storage hardware from all the major vendors, including EMC, Dell, NetApp, HPE, IBM and more. We test every component used by our clients to identify common points of failure, improving our understanding of issues you may encounter. We also use these insights to determine which spare parts are held in stock at which distribution hub. This forward planning means that we can have the parts you need ready and waiting before they actually fail. To ensure you get the correct level of coverage for your storage hardware, CDS provide a range of flexible contract options. You choose the coverage and response times that suit your needs and budget. CDS provide a full range of delivery contract options, from next business day through to four-hour on-site response. So your systems are never out of action for any longer than is absolutely necessary – in the unlikely event our proactive monitoring and predictive failure assessment don’t catch the problem in advance.